There is a dire shortage of psychiatrists in Arizona, and, in fact, the Department of Psychiatry at The University of Arizona College of Medicine provides the only accredited training programs for adult, child & adolescent psychiatry in Southern Arizona. The goal of the Psychiatry Residency Program is to enable residents to develop a broad range of psychiatric skills so they can effectively and competently practice psychiatry in a wide variety of settings. With multiple hospital training sites including community mental health, VA, the University hospital, and private hospitals, residents get a broad range of training to prepare for a variety of careers and fellowships. We believe that a comprehensive understanding of children and adolescents is essential to provide ethical and compassionate psychiatric treatment. We strive to provide care that is evidence-based and informed for each individual that we serve. Forensic psychiatry is a subspecialty which focuses on the areas where psychiatry and the law interact. The most familiar of these interactions to the general public is the insanity plea. While evaluations for insanity in the criminal area of law is a part of forensic psychiatry, there are many other ways in which these two spheres interact. 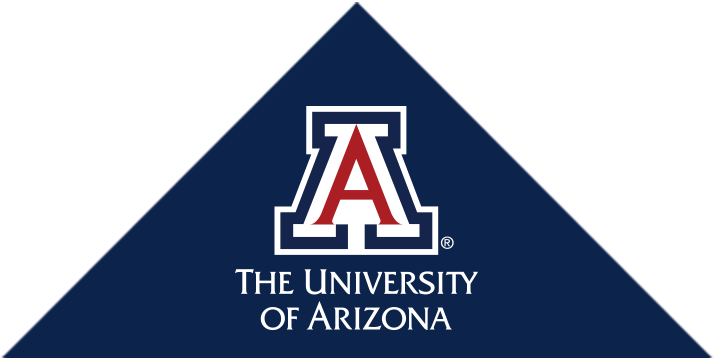 The University of Arizona Geriatric Psychiatry Fellowship Program is a one-year intensive training experience, which will provide the trainee knowledge and experience to become a Board Certified Geriatric Psychiatrist. We are ACGME accredited and accept two fellows per year. The Clinical Psychology Internship in the Department of Psychiatry at the University of Arizona College of Medicine follows a scientist-practitioner model. Our program prepares interns not only to practice clinical psychology with a particular emphasis on serious mental illness or child and adolescent psychology, but also to contribute to the advancement of knowledge in the field. We seek doctoral internship candidates who are as committed as we are to the science and practice of clinical psychology, and who appreciate how psychological science both informs and is influenced by clinical practice. This clerkship is designed to introduce students to core Psychiatric principles. During this six-week experience, students will be exposed to various stages of evaluation and treatment of patients by Psychiatrists and other mental health professionals.